Hey everyone! Thanks for reading so much. We got some exciting news coming as you read from the title so with no further of do…. 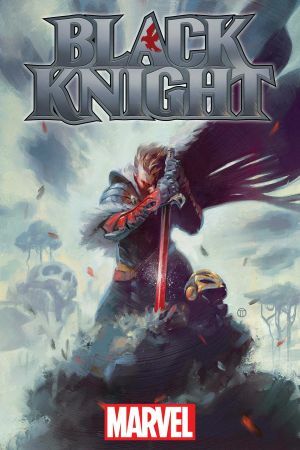 Black Knight is returning! Yay! It felt like he was gone forever! It’s about damn time especially that so many people forgot or don’t even know about this character.The writer Frank Tieri and the artist Luca Pizzari will bring our favorite sword-wielder back on the page in his own ongoing series coming this November. 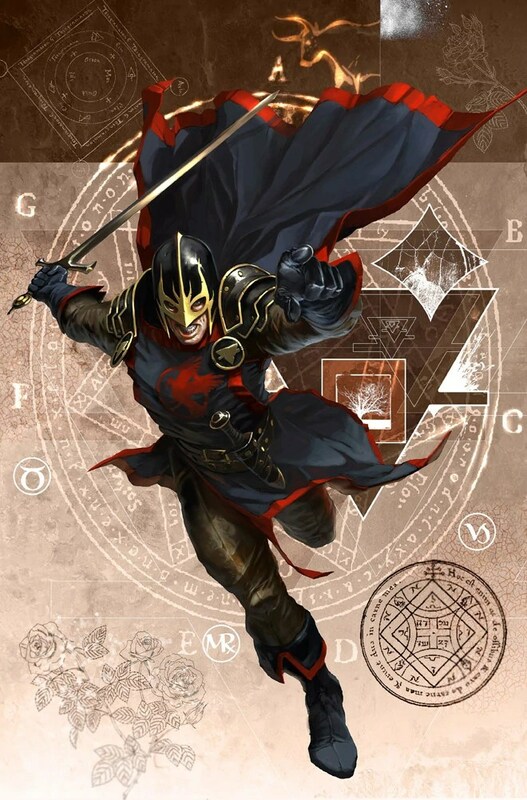 By the look of it there won’t be a new wielder of the Ebony Blade, but the same persona of the Black Knight. What Marvel Comics also revealed is that Dane Whitman is found himself to be in the Weirdworld where all the lost things go. We also find out that Uncanny Avengers might’ve been the ones to put him there which means he will have a lot of history. Are you happy about this awesome news? Because I am and what do you think Dane did to deserve such a tragic fate? Sound off in the comments below, share, like and stick to Comic Booger for more awesome comic book related content. See ya!